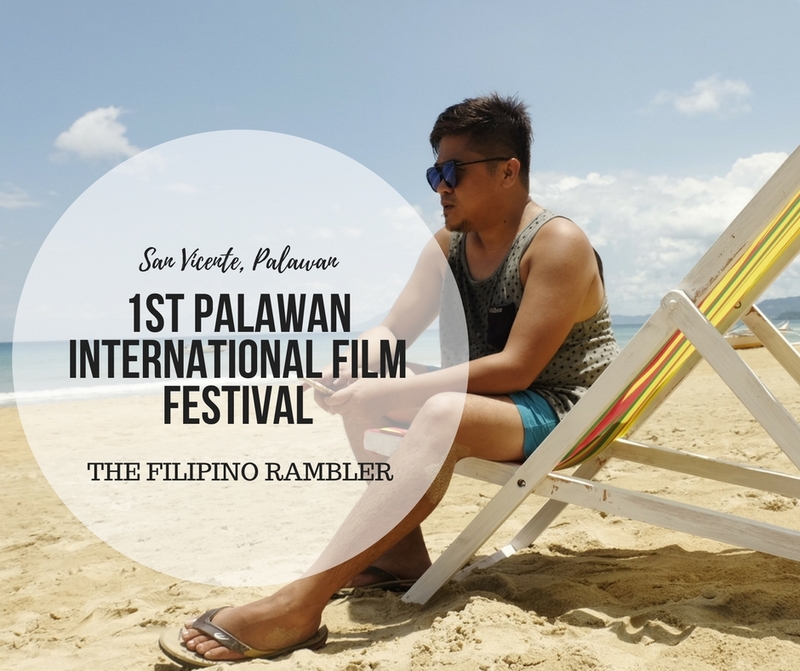 I was recently invited at the 1st Palawan International Film Festival. I thought I could not make it due to a very tight schedule but yeah, praise heavens, I'm glad I had the chance. The #PIFFMax was, indeed, one of the more memorable vacay I had to date. 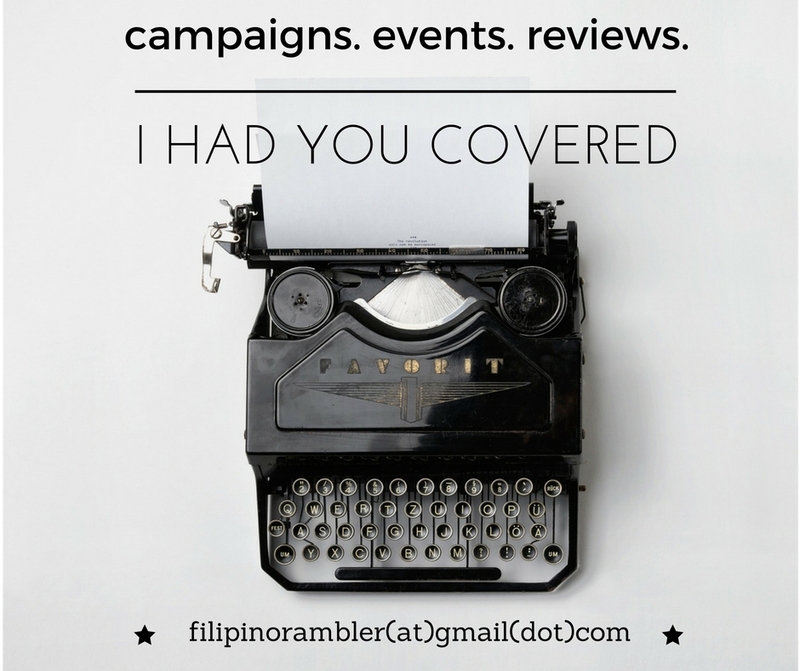 Here's sharing what happened during the 4-day festival. 1. SAN VICENTE, PALAWAN WAS THE VENUE FOR THIS EVENT. I have been to Palawan several times already. Being back at one of the world's best islands sure had me excited. The Long Beach in San Vicente, Palawan was home to the first Palawan International Film Festival. San Vicente, Palawan is some 3 hours ride from Puerto Princesa. It was a long trip and a series of winding roads made it difficult to take some nap (at least for me), but we all know that difficult roads lead to beautiful destinations,right? As soon as we have arrived at the place, my jaw dropped! The Long Beach of San Vicente was a sight to behold! The shoreline stretches up to 14km. They say it is 3 times longer than that of Boracay's. White sand, soft waves, clear waters, you bet the thalassophile in me was happy! It was the best venue to have a film fest. It went against the usual couch in a cold, dark movie house. There was no red carpet welcome- but had green grass and white sands for a change. 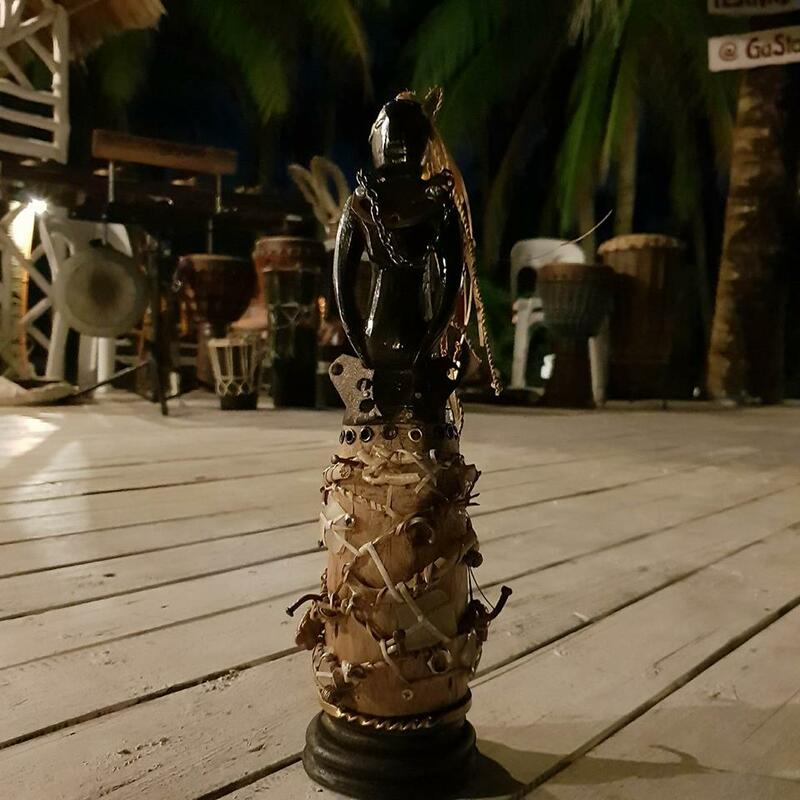 As we watched the film entries during the night, we sat on folding beach chairs, under the coconut trees bending together as though whispering secrets, the distant stars glimmering steadily in dark skies. 2. DIRECTOR DANTE NICO GARCIA SPEARHEADED THE EVENT. Director Dante Nico Garcia was the man behind the outdoor film festival and media arts expo that promote positive values. Direk Ga, as his close friends would call him, is best known for his masterpiece Ploning, a movie that starred Judy Ann Santos and won him Best Director at the 2008 Asian Festival of First Films. It was also our country's entry to the Best Foreign Language Film at the 81st Academy Awards. 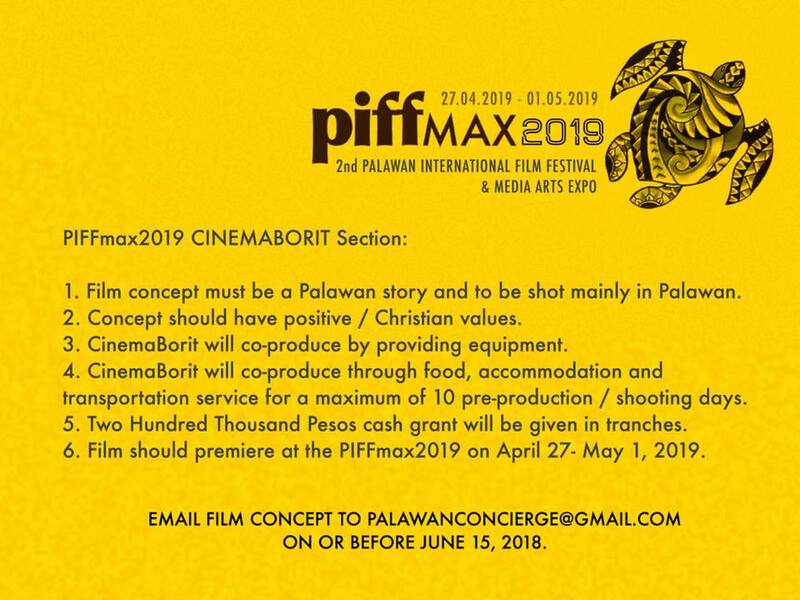 This dream of starting a film festival in Palawan started when I got the chance to attend one in 2008... and it never went away. 3. 13 SHORT FILMS MADE IT TO THE FESTIVAL; ONE CAME FROM KENYA. 4. PIFF IS MORE THAN FILMS- IT IS A CELEBRATION OF ARTS ,CULTURE and LOVE. 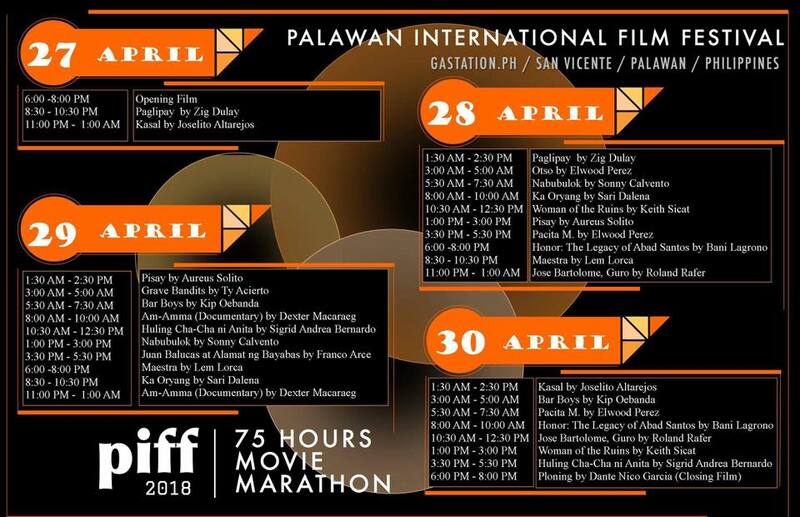 The 4-day festival highlighted several films including Ka Oryang and Woman of the Ruins that featured Alessandra de Rossi. Direk Mike Sandejas was also there and his films Tulad ng Dati and Dinig Sana Kita were also presented. Attendees were treated to a 75 hour movie marathon- truly, it was 'Walang Tulugan'. But aside from the movies showcased, PIFF was also a celebration of arts, culture and love. Volunteers from different countries were there to help set up the place, run errands, prepare food and welcome the guests. 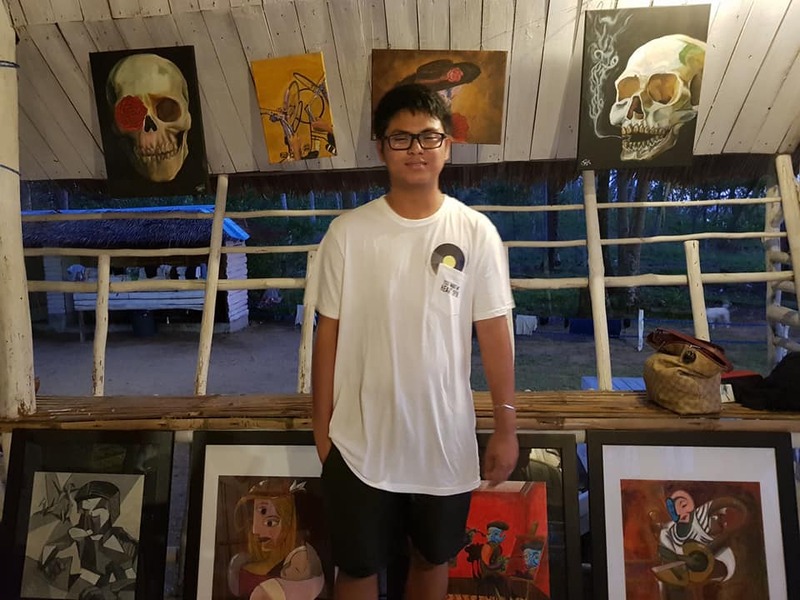 At the festival lounge, young artist Noah Josh Javier had a one-man art exhibit- 8 of his paintings were sold! 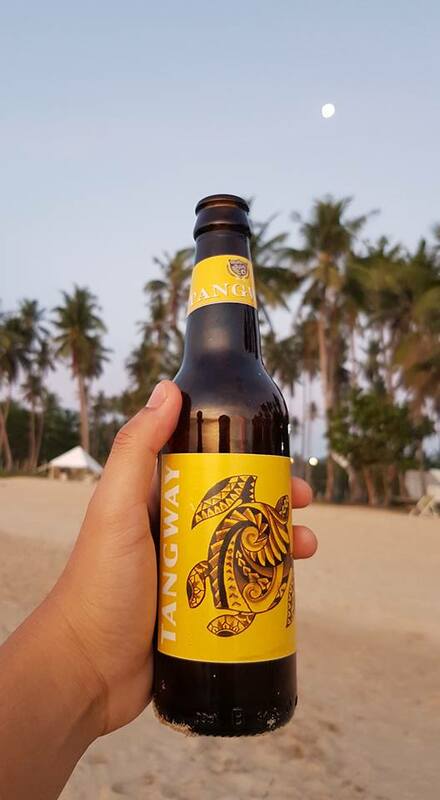 Also, we were treated to Tangway- Palawan Brewery's local craft beer. IV of Spades also gave performance last May 1. Young painter Noah Josh Javier poses with his art works. International love!Volunteers from different countries were there. Our team enjoying some time outside the festival. 6. AND THE PIFF BEST SHORT FILM AWARD GOES TO..
A Special citation- Gender Sensitivity Award- was given to Juan Pablo Pineda III for Pua Iyam. The winner of the 1st PIFF is Siyudad sa Bulawan (City of Gold) by Jarell Mahinay Serencio . The short films category for competition was sponsored by PCSD- Palawan Council for Sustainable Development. Miss Ma. Christina Rodriguez, Project Development Officer III and Chief, ECAN Education and Extension Division PCSD, handed the P50,000 prize. 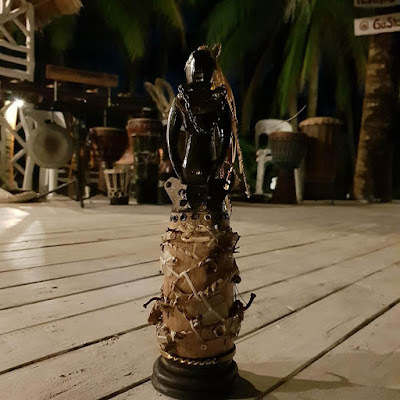 The best film winner also received a trophy made by Nuno Finez, mixed media artist. AJ Amar, director of 'Pompoms' accepted the award in behalf of Jarell Serencio. Calling all filmmakers! 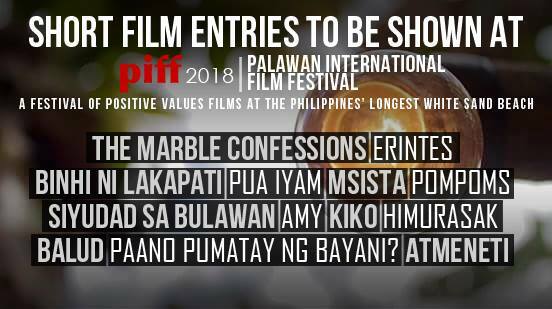 Film concept submission is only until June 15, 2018. Be part of the 2nd PIFF and stand the chance to have your film featured.